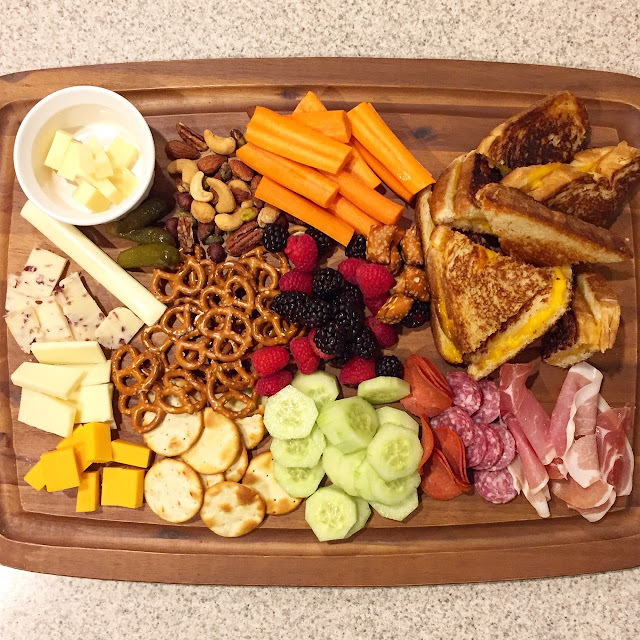 Last month when I posted some ideas for charcuterie boards I had a sweet reader ask for some ways to incorporate WARM FOODS onto a board. Done! It was a fun challenge for me. 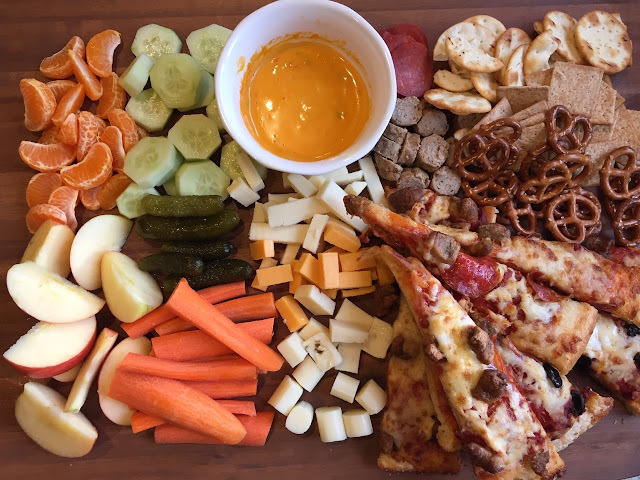 My family loves board snacks and dinners. They're so easy to put together. 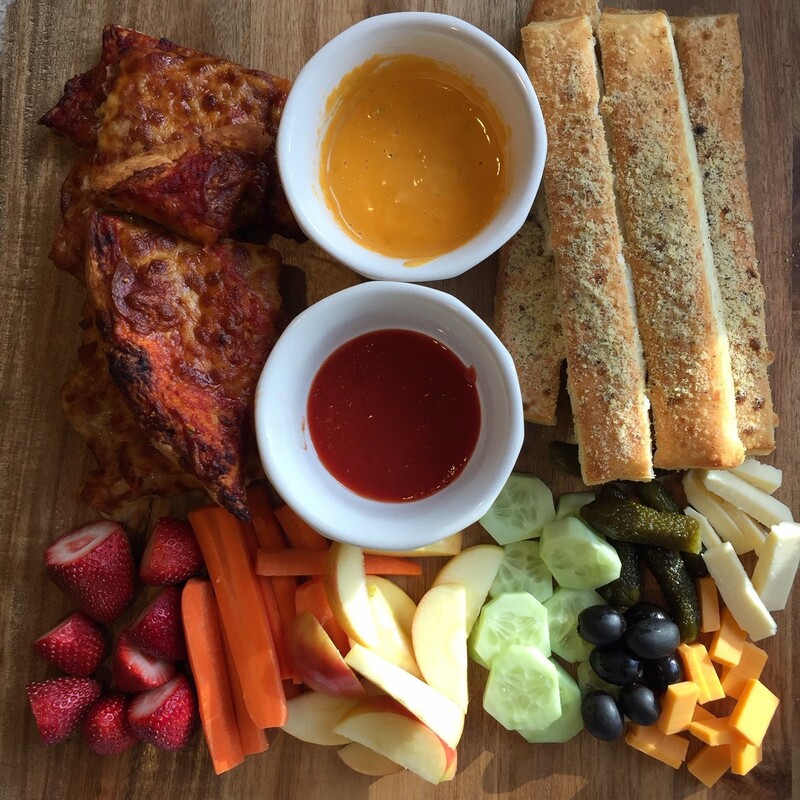 Easy to clean up and I love finishing up all the last bits of food in the fridge and pantry to pull a board together. 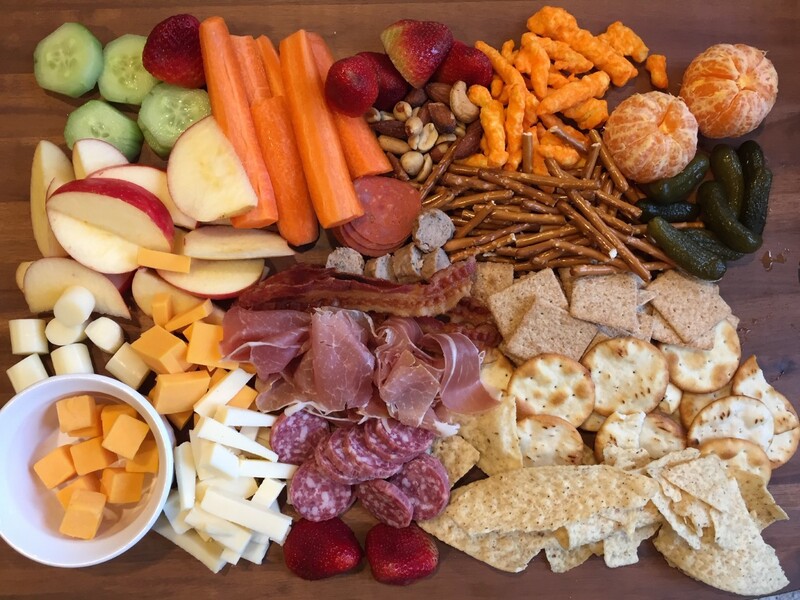 What are some warm ingredients that your family would like on a board? YUM! A pizza board sounds so fun! What a fun way to serve leftover pizza. I also like the idea of cutting up grilled cheese into small pieces to put on a board. Great ideas! The sky is the limit when it comes to charcuterie boards which is so fun because every time is different! My kids favorite meal of the week! These look delicious AND beautiful! I love these ideas! Such a different fun atmosphere! I LOVE hearing from you!! Thanks for taking the time to leave sweet comments; I enjoy reading every one of them.